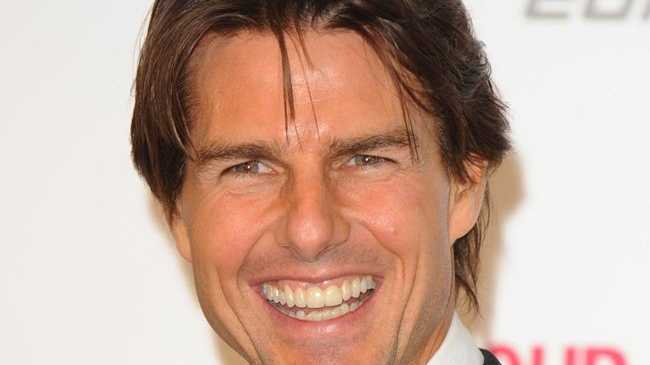 TOM Cruise is reportedly buying his daughter a $13.5 million house for Christmas. Suri Cruise - Tom's daughter with ex-wife Katie Holmes - will celebrate her first Christmas since her parents' divorce earlier this year with her very own New York City mansion and a pony. The 50-year-old actor will have custody of Suri, six, for Christmas and is splashing out on lavish gifts including the multi-million pound home in Upstate New York so she can have a place to keep her pony and all of her other toys, including a $30,000 miniature race car he bought for her in 2010. A source told Britain's Grazia magazine: "Tom is determined to make this the best Christmas ever." When Katie, 33, announced her split from Tom in June she left Los Angeles and moved to New York City with Suri where they live in a luxury Manhattan apartment. Tom intends to use the 'Big Apple' property as a base for when he comes to visit his daughter and it will have lots of rooms for her pony and all her toys. The source added: "Obviously there isn't anywhere to keep a pony at Katie's apartment, so this place is ideal. It also has space for her toys, many of which have been in storage since Katie quit their LA mansion." Speaking of his Christmas plans with Suri at the 'Jack Reacher' premiere in London last week, Tom said: "We've got lots of special things planned. We're all going to be together."